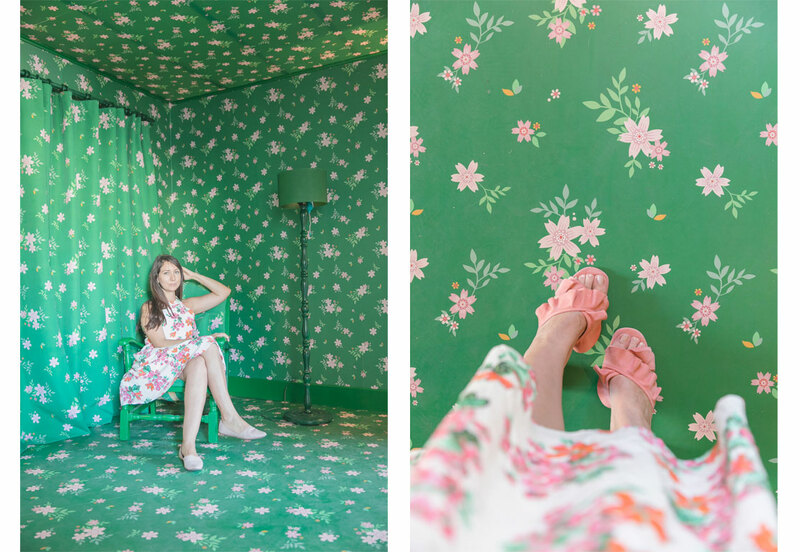 We Are Placemaking were asked by Grosvenor Estates to create ‘Frida’s Parlour’ as part of Belgravia in Bloom but also to raise awareness of the Frida Kahlo Exhibition ‘Making Herself Up’ at the V&A, which they sponsored, in the lead up to the exhibition opening. 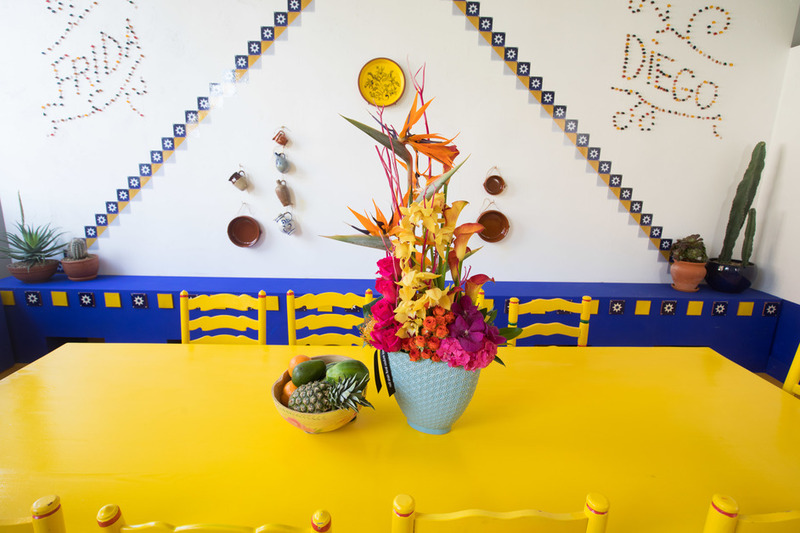 The brief was to transform an empty unit into Frida’s Kitchen, mimicking her original kitchen in the Casa Azul, Mexico. 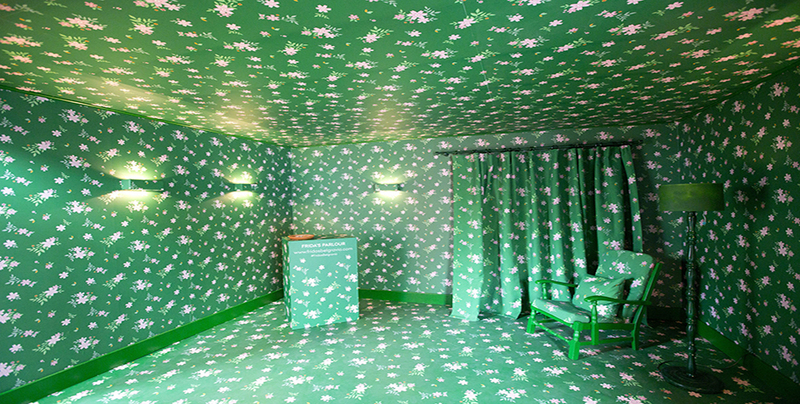 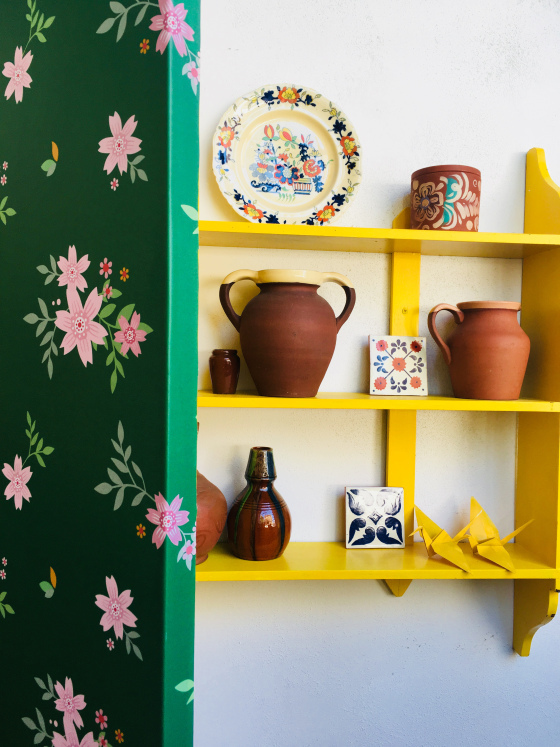 We produced a replica of Frida’s Kitchen with a wallpaper entrance inspired by the famous Frida Kahlo portrait. 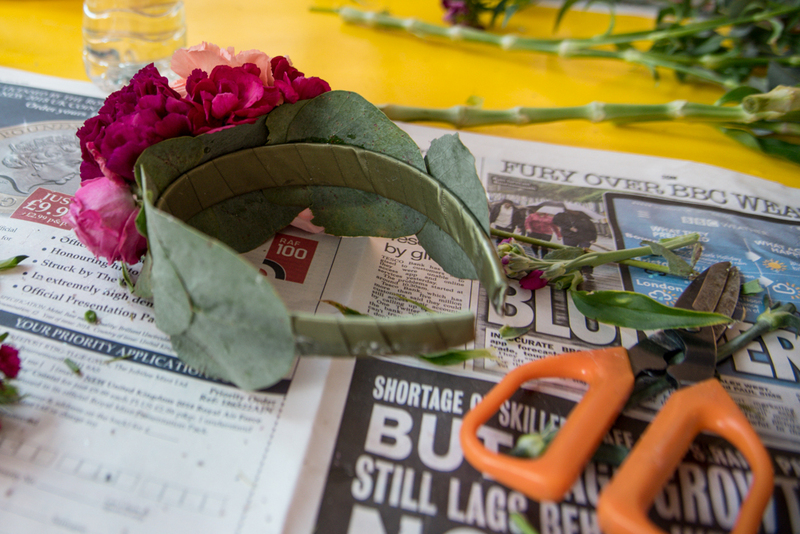 We worked with local retailers to deliver a schedule of Frida inspired workshops in the space including Flower Headdress Making, Jewellery Making, Mexican Cocktails, Embroidery and Self Portraiture. 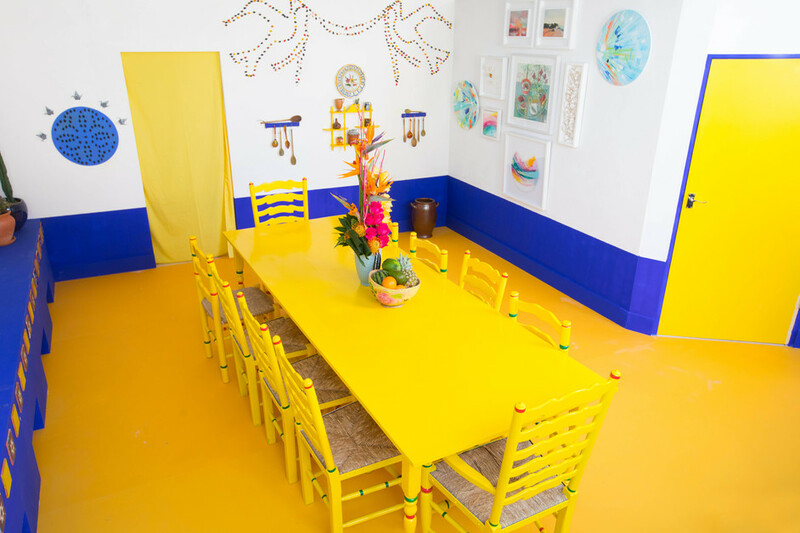 Press Coverage from Time Out, London, ES Magazine as well as multiple influencers and visits from the Mexican Embassy, sold out workshops and around 3,000 visitors over four weeks.